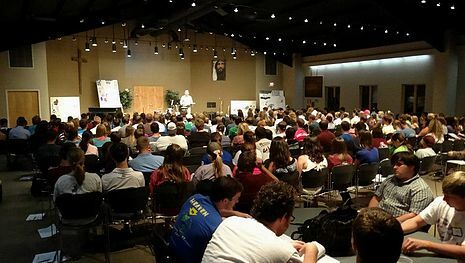 College is an incredibly formative time in the life of a student and it is an important time to make important decisions about faith. Hugh Griffith, director of the Wesley Foundation at Mississippi State University, said college students are going to grow and develop in some way — positively or negatively — during their college experience, so it is urgent and crucial that students grow and develop in good and godly ways. There are a wide variety of campus ministries for students to experience on campus this fall, and many students who are in the area over the weekends may have the opportunity to visit local churches. He said August is a busy time of year for this community and the church. “A smile and a visit can go a long way in making a new student feel at home,” Taylor said. 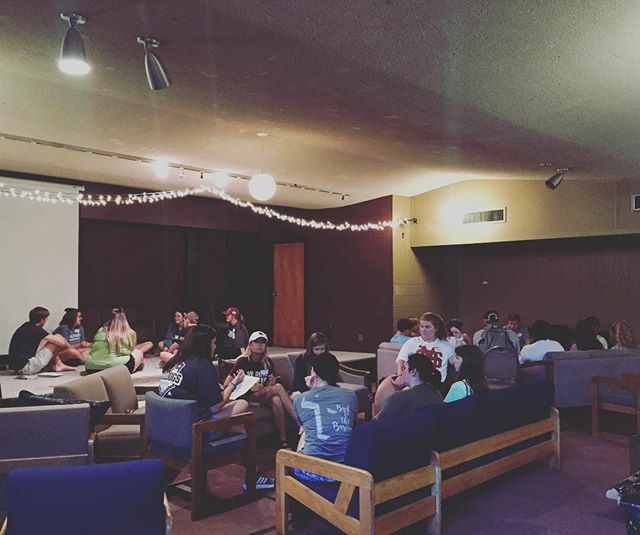 Also, on Sunday nights in August, FBC Starkville has “Merge” events that are designed to connect new students to people involved at FBC Starkville. This year’s Merge events include Games on the MSU Drill Field, Trivia Night with Mississippi State University President Dr. Mark Keenum and The University Color Games. Rev. Dr. Giles Lindley, pastor of First United Methodist Church of Starkville, said their contemporary worship service is part of the church’s efforts to reach out to college students. The church also hosts a special Sunday School class for college students that kicks off every school year with a catered Sunday lunch. First UMC Starkville also has several internship opportunities for college students in youth ministry, public relations, and media ministries to further welcome and engage college students within the community of faith. Rev. Ozell Landfair of Griffin United Methodist Church said their congregation puts flyers on campus inviting students to their church. 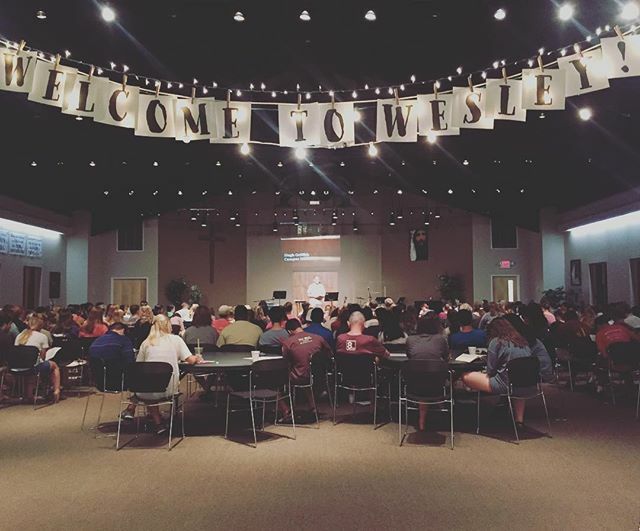 Griffin UMC also partners with the Wesley Foundation as part of the church’s tutorial program, to get college students involved with a ministry of the church. And as a campus minister, Griffith also encourages churches to stay in touch with their students at college. Griffith said when he was a student at Mississippi State, the associate pastor from his home church (located five hours away) came all the way to Starkville to take him and others from his home church out to dinner and to visit. “That’s a great move for a church!” Griffith said.